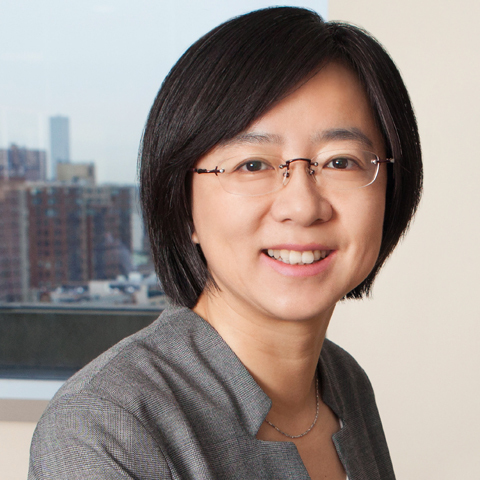 Wendy Hu is responsible for PERC-governed academic research using Burgiss data in the area of Private Capital. She joined PERC and Burgiss in 2013. Prior to this, she was a senior quantitative researcher at Permal Asset Management, where she carried out research of fund of funds performance and risk management. Prior to Permal, she was a co-portfolio manager at Zebra Capital Management. She received her Ph.D. in finance from the University of Florida in 2007 and her MA in finance from Beijing University.